The church was built by Nicodim in the XIV century. 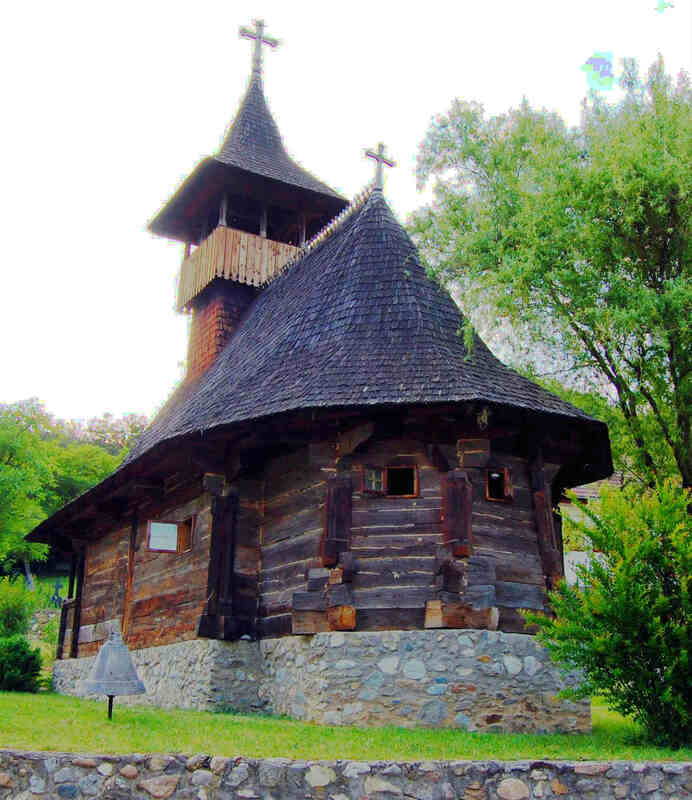 The present church, in the cross shape was constructed in 1646 by founder Lupu Buliga. The church was painted in 1673. in Byzantine style fresco by Gregory “The Greek” and Dima “The Roman”. Original frescoes, almost 400 years old, are still preserved. The theme of “Judgment” painted in the exterior facade west is remarkable, looking like the monasteries of Moldova. 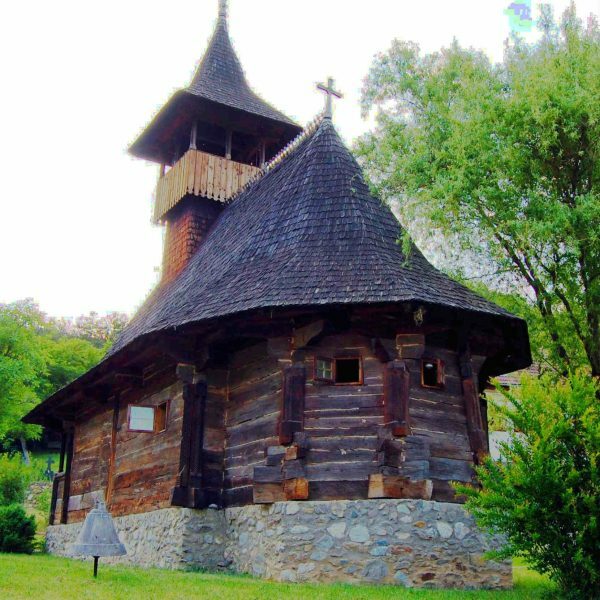 The wonderful wooden church of the monastery was built in 1832 and restored in the 90’s.